You might think that listing your house is the only option when you decide it’s time to sell. However, more and more people are opting for a direct sale instead of hiring an agent. You have options when selling your Boise house. Find out what listing your house is really costing you when selling in Boise! To be blunt, not every house does well on the MLS. Some properties will require major expenditures and dedicated time and effort in order to sell. Some studies have shown, that is costs over $15,000 to sell your house with an agent! Before you choose to hire a Boise agent, make sure you understand what it is really costing you to sell your house. As you can see, the costs to sell a Boise house using an agent can add up quickly. Some properties will cost more than other to prepare for the MLS. 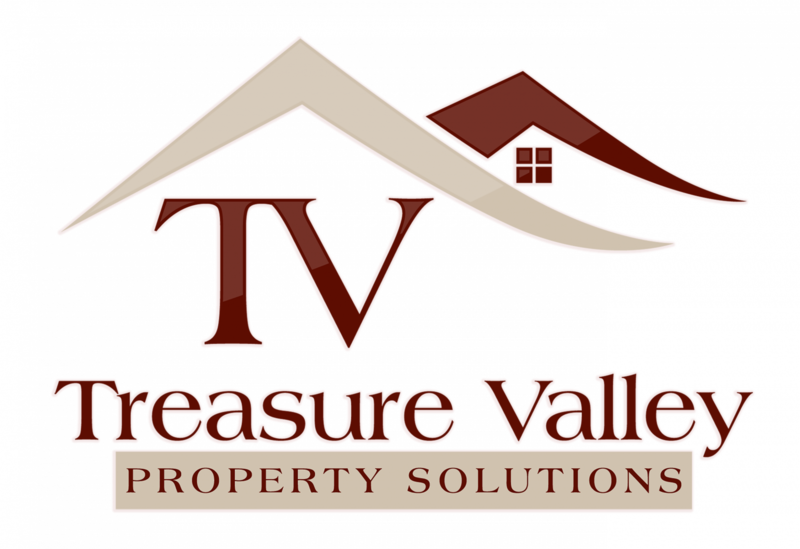 In order to save time and money, you can choose to sell your Boise house to Treasure Valley Property Solutions, LLC. . We will not require any repairs nor charge you any commissions. Before you call an agent, find out what we can do for you!